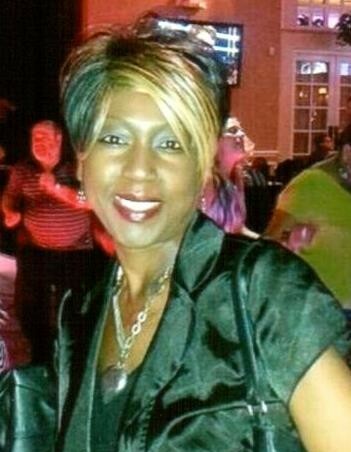 Fulaine Jones (nee Valery), 50, of Westville, passed away on January 11, 2019. She was born Saint Marc, Haiti and has resided in Westville for 20 years. Fulaine loved to cook and host an annual 4th of July Party. Fulaine is survived by her husband Don Jones; father Pierre E. Valery, daughter Krystal (Terence) Jones-Baskerville of Palmyra, VA; 2 son Don and Troy Jones of Westville; siblings Ednide, Edvard, Josieanne, Diderot, Darlene & James Valery; grandson Taj D’andre Baskerville and many nieces & nephews.